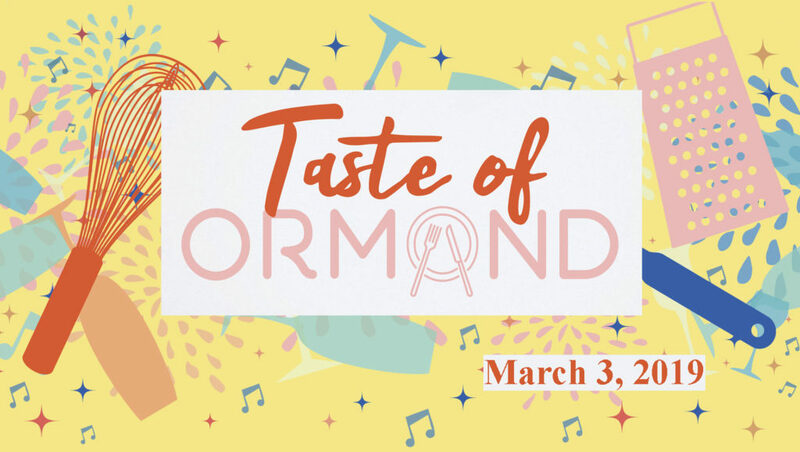 In 1994, four Ormond residents met with the idea of doing something to revitalize a downtown that had been diminished by time and sprawl. A business owner, a school teacher, a retiree and a city planner, they envisioned a hometown to be proud of and saw the potential for business prosperity, architectural renewal and a refurbished infrastructure of parks, streets and cultural enhancements in the City’s core. Now – 20 years later – the downtown area is still vital to the health and prosperity of our city. Through it’s actions, Ormond Beach MainStreet has helped to create our four riverfront parks, overseen the redevelopment of Granada Boulevard, help grant renovation dollars to more than 30 district businesses, encouraged the creation of off-street parking, created an Arts District and so much more. 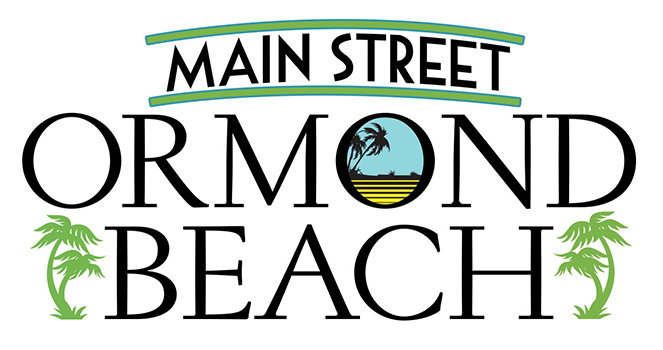 As one of more than 2,000 MainStreets organizations nationwide, our volunteers create events, work with the City government to foster economic development, examine district renovation grants and help to brand and market our downtown as a place where citizens and local businesses both thrive in a better, stronger and more vibrant Ormond Beach.